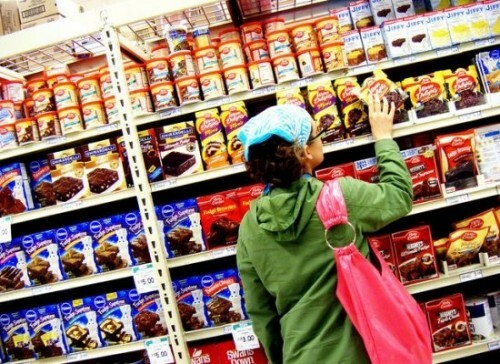 The government will phase out trans fat from the U.S. food supply over the next three years. Quick, start stockpiling Twinkies and binge eating French fries. In response to a new ruling that indicates trans fats pose serious health risks—including increased risk for heart disease—the government announced today that new regulations are going into effect requiring food companies to phase out of trans fat usage over the next three years. The ban will be a pricy one for food companies, with the Food and Drug Administration estimating that it will cost roughly $6.2 billion over 20 years to reconfigure recipes in their baked and fried products in order to properly comport to the new rules while still maintaining the signature flavor of their product. While 6,000 public comments have been taken on the issue since a trans fat scale back was issued in 2013, the decision made today by the government has been deemed final. Some of the most heavily trans fat-laced products on the market today include frozen pie crusts, coffee creamer, French fries, and frosting mixes like Duncan Hines. “In terms of lives saved, I think eliminating trans fats is the single most important change to our food supply,” Michael F. Jacobson, executive director of the Center for Science in the Public Interest, told the New York Times. President Obama has finally found an enemy he will name: trans fat. Here that, trans fat diehards? Now you know who to vote for this fall.